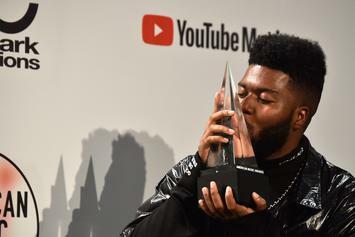 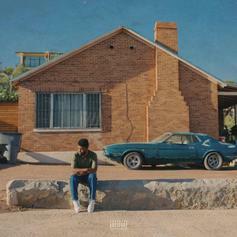 Khalid Fails To Disappoint On New "Suncity" Song "Vertigo"
Khalid's "Vertigo" is one of the best songs from "Suncity." 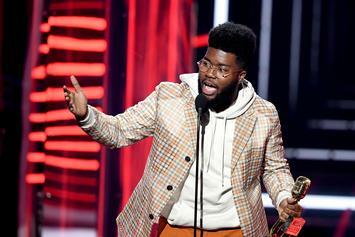 Khalid Announces Release Date & Cover Art For New EP "Suncity"
Khalid's new EP "Suncity" will release on October 19. 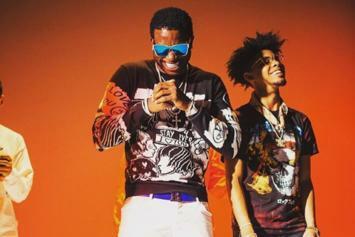 "From the city of the 915..."
Meet Evander Griiim: Gucci Mane Cosign Has El Paso Rapper Ready To Blow Up "Right Now"
INTERVIEW: El Paso's Evander Griiim shares his inspiring come-up story, talks learning from Gucci Mane, and gives us details on his upcoming debut project, "Raíces." 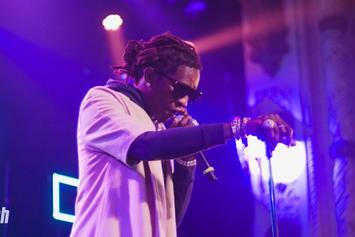 Young Thug Cosigns Evander Griiim, Says He's "About To Take Off"
Is Young Thug about to collaborate with Evander Griiim? 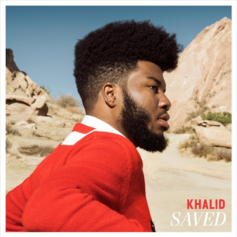 Khalid just dropped off the new track "Saved." 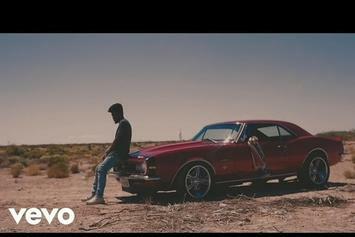 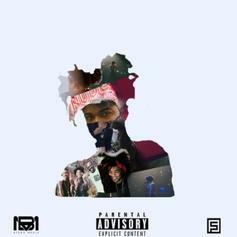 El Paso riser Khalid releases the video for his breakout single "Location."